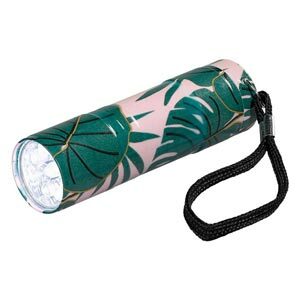 After sundown, this ingenious Hideaway Flashlight has got you covered! 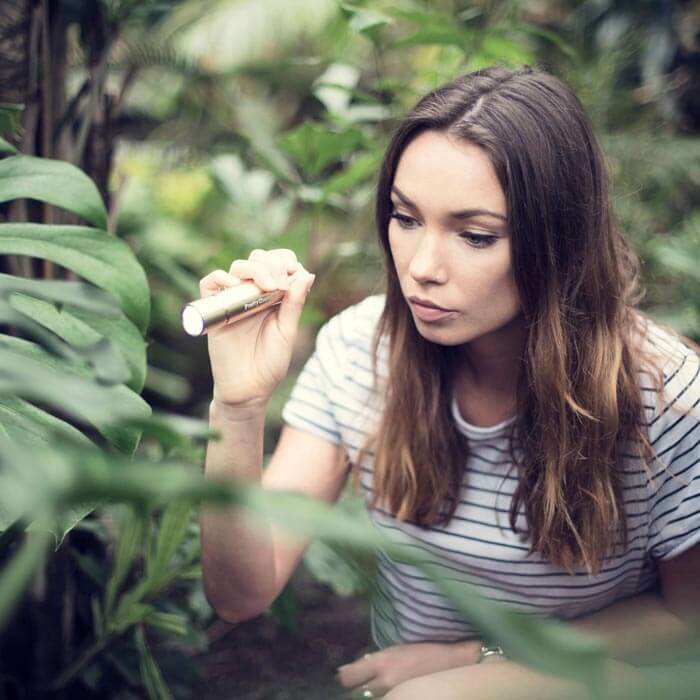 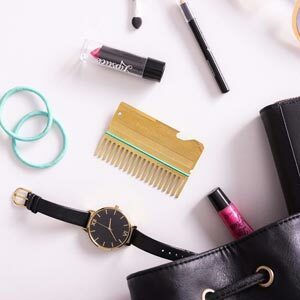 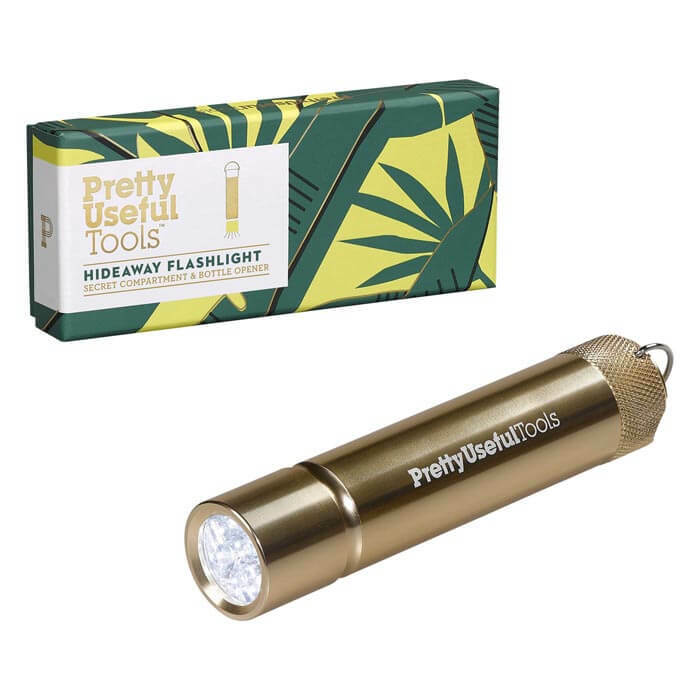 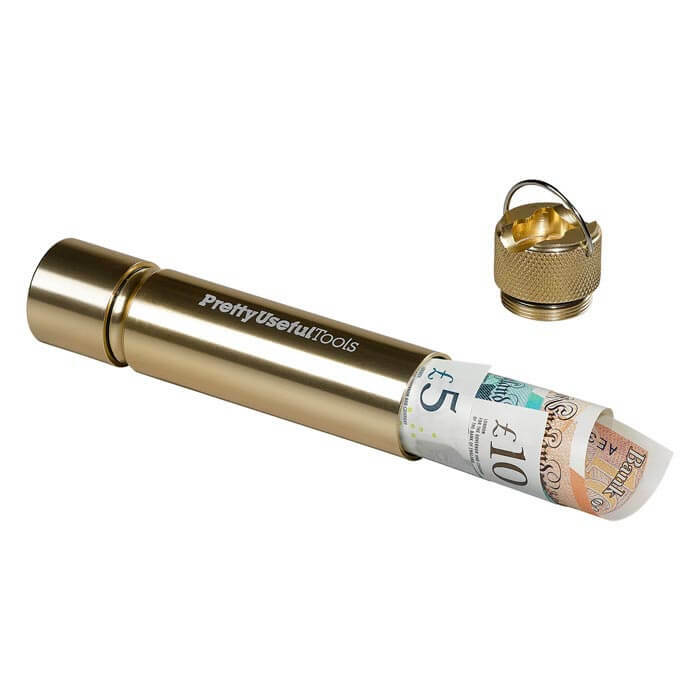 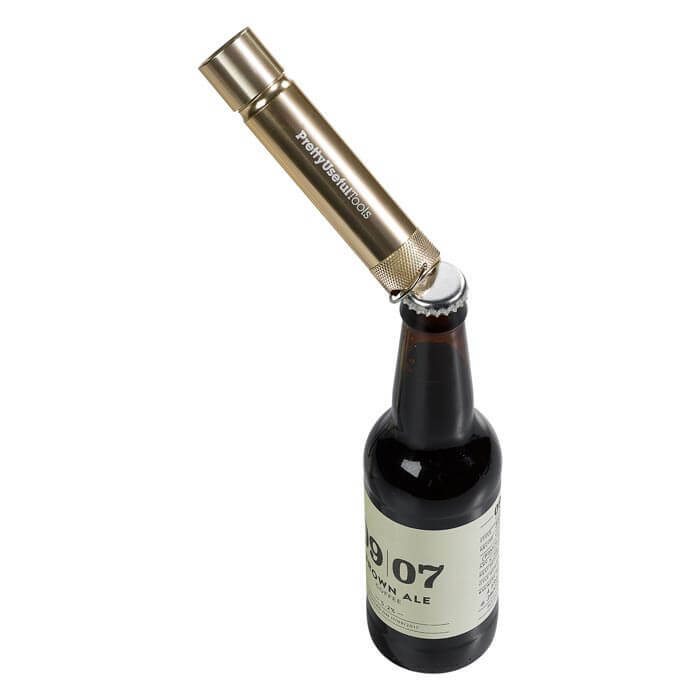 Equipped with a bright led light, the metallic gold Torch also contains a secret compartment for your cash or lip Balm and a trusty bottle opener so you can crack open a bottle on the go. 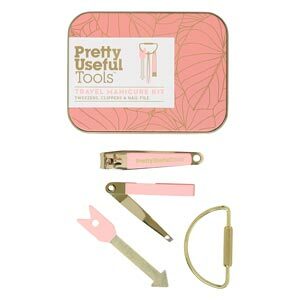 Complete with handy half Moon keyring, it can be attached to your bag or keys and shine a light on anything you need. 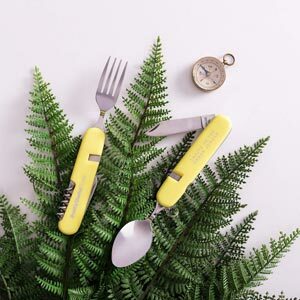 Packaged in a two piece Sunrise yellow gift box.